The landscaping is lush, the outdoor pool is heated, and the fitness center will meet your needs. It’s hard to beat that. Which is why we strive to make life at Normandy Village Apartments one to enjoy. 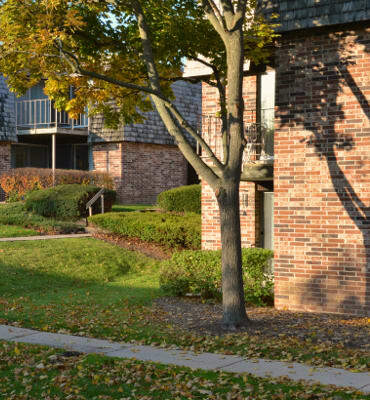 With the amenities below, we make it easy to live how you want to.